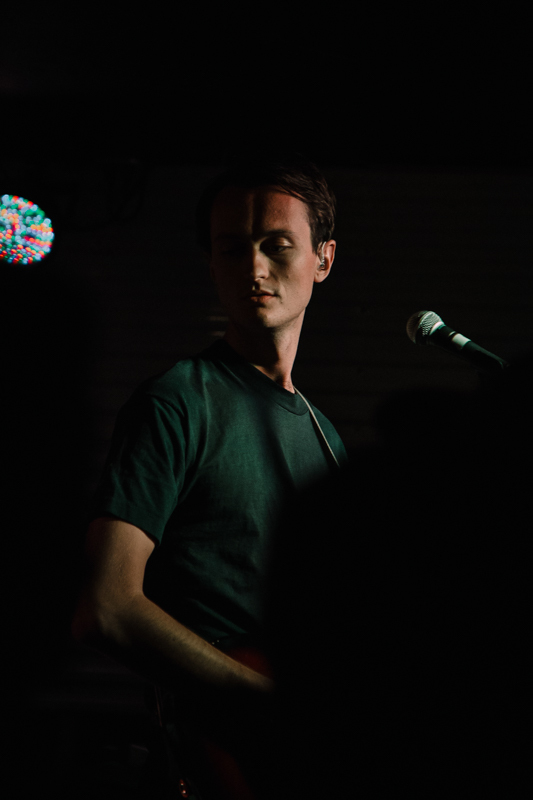 Zauner ditching the guitar and owning the stage with mic in hand. 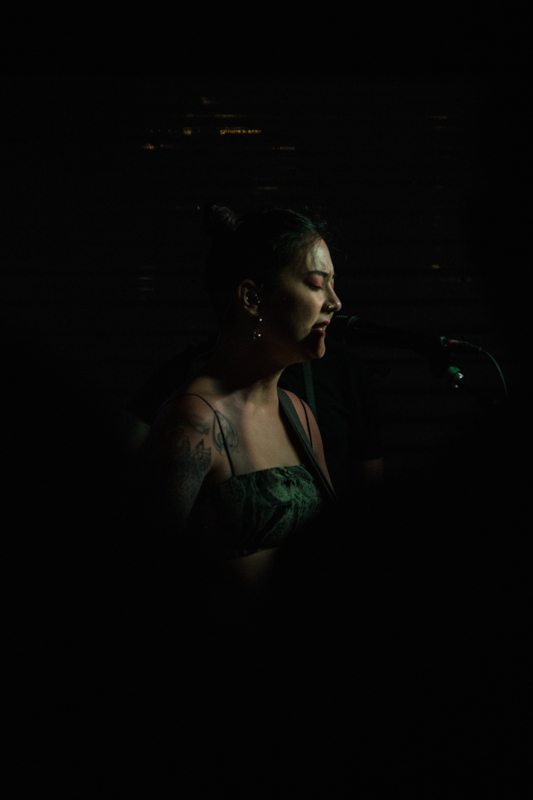 Sept. 22 wasn’t Michelle Zauner’s first visit to Salt Lake, or even her first time performing at Kilby Court. Far from it, actually. 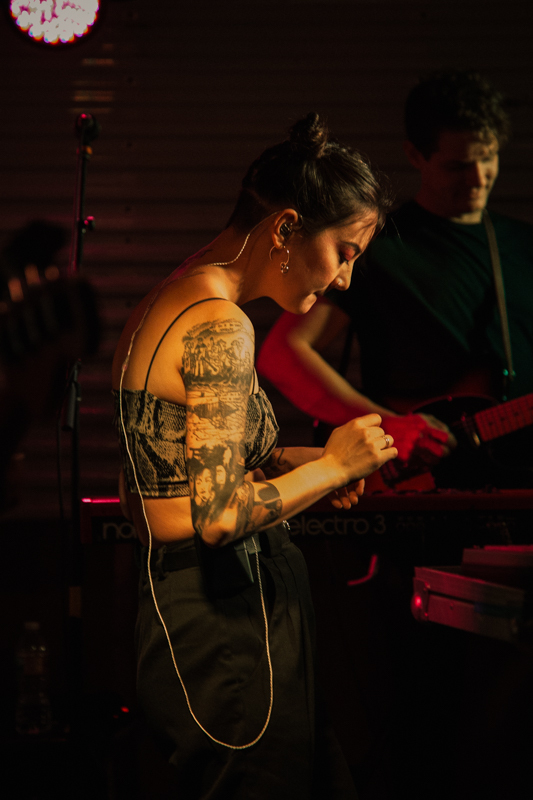 Taking the stage to a sold out crowd, Zauner alluded to her five previous performances on that very stage and probed the audience for anyone that had attended any of those shows. 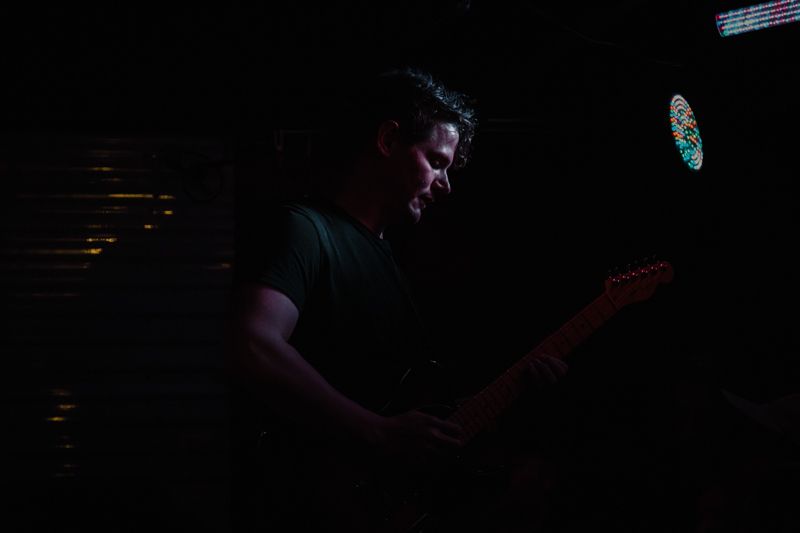 A few cheers arose from various pockets of the crowd inside the venue as well as from the handful of people who had spilled out into the courtyard. In general though, one got the impression that Zauner’s fans in attendance on Saturday were relatively new to her music. 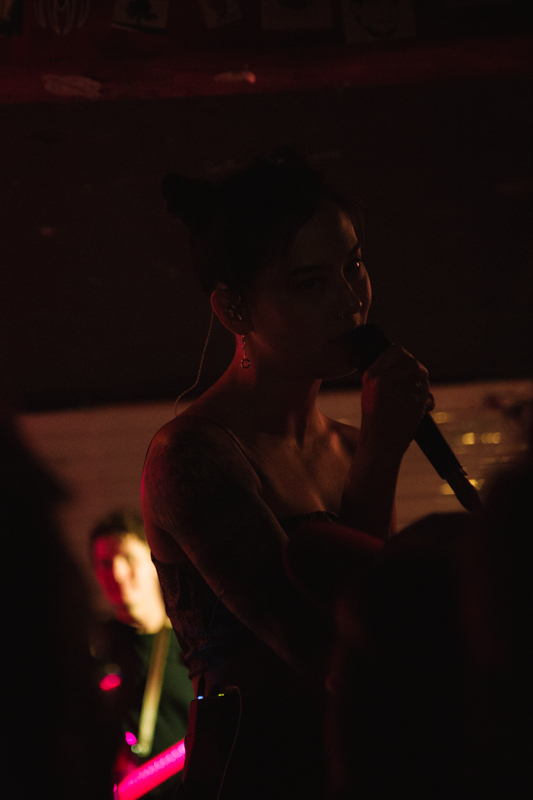 That’s not terribly surprising when you stop to consider that Zauner has only been performing under the monicker Japanese Breakfast since early 2016. 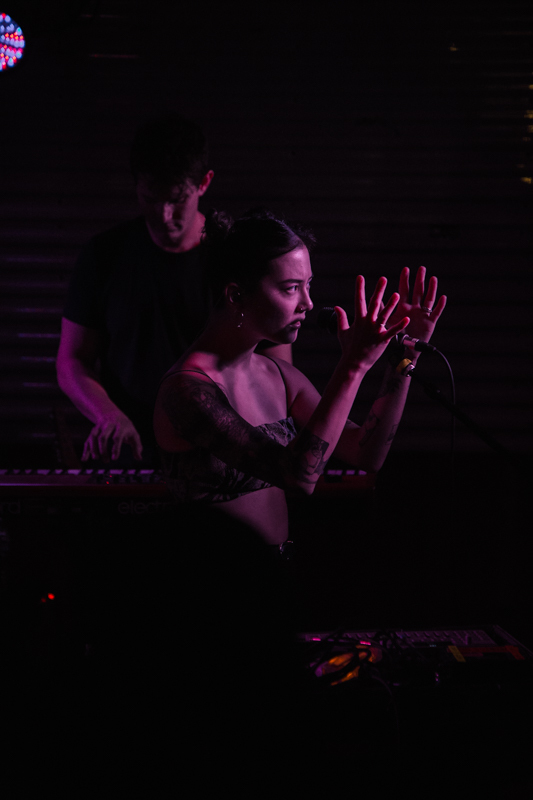 She released her first full-length studio album Psychopomp in April of that year and it was well received by fans of Zauner (she performed in several other bands before making the jump to solo work) and critics alike. 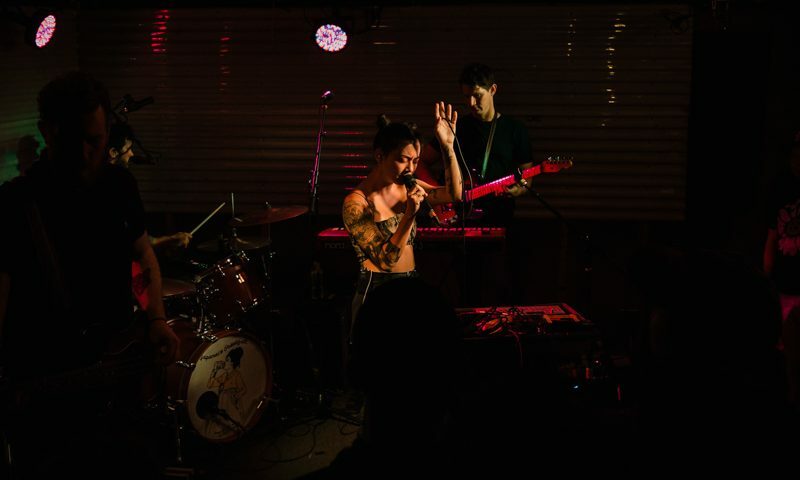 Just over a year later, Japanese Breakfast released their second studio album, Soft Sounds from Another Planet. 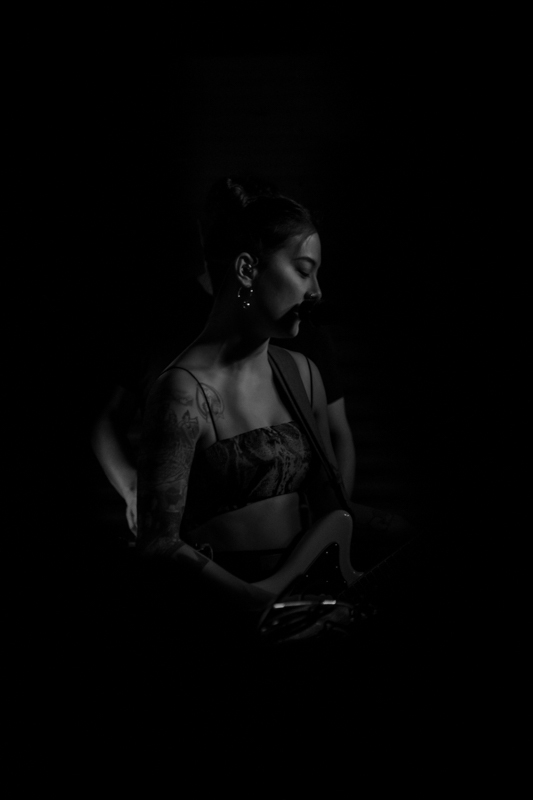 The album received universal acclaim and sort of nudged Zauner and her band into the soft edges of the indie-verse spotlight. 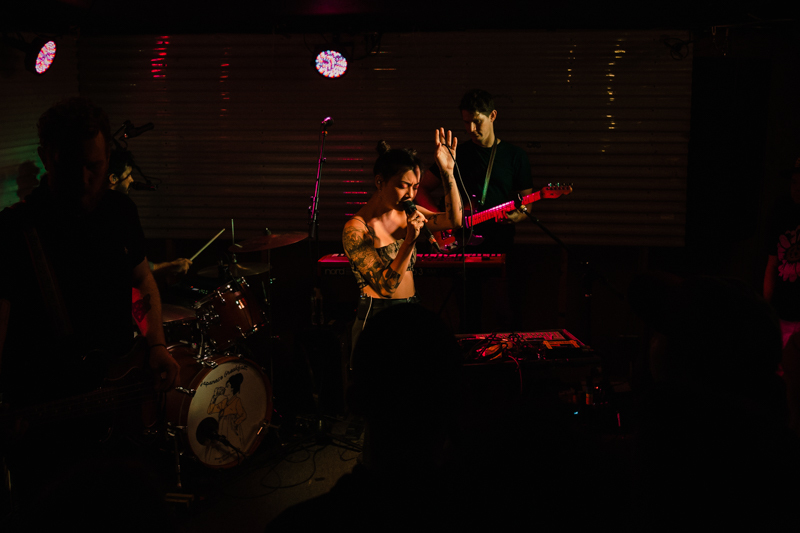 Songs like “Road Head,” “Boyish” and “Diving Woman” garnered millions of plays each on Spotify (“Road Head” is currently has just over seven million) and Japanese Breakfast found themselves the subject of articles from Pitchfork, Spin, NPR, and even Vogue (Zauner is a notoriously snappy dresser on stage). 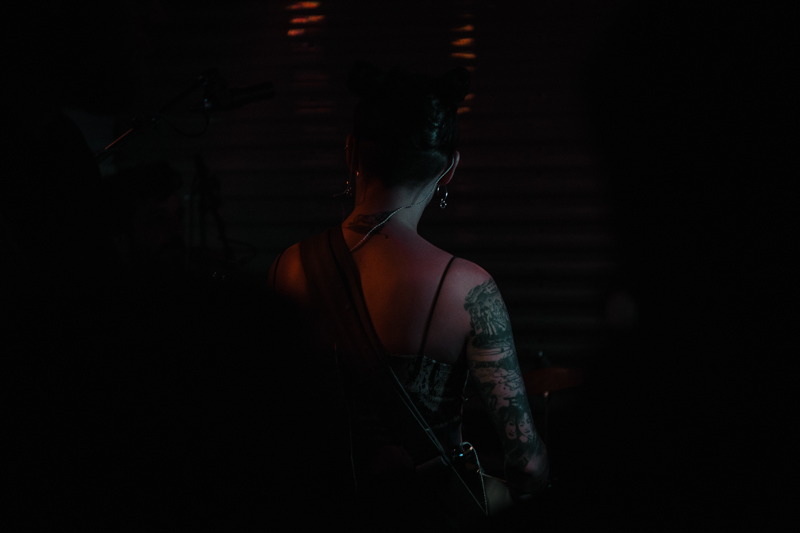 Despite the rapid rise to popularity that Zauner and her band have experienced over the past years, their performance on the modest Kilby Court stage on Saturday night was everything one could want or expect from a band as young as them. 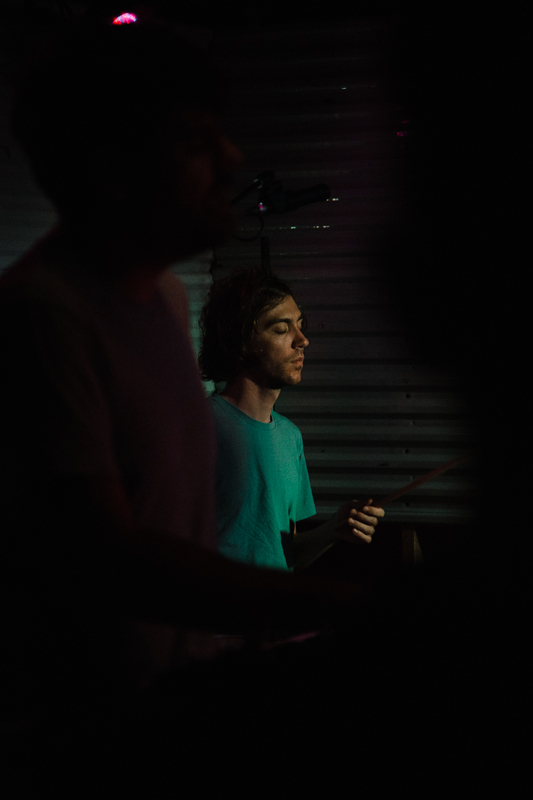 Zauner was reserved and colloquial between songs, but expressive and energetic behind the microphone. 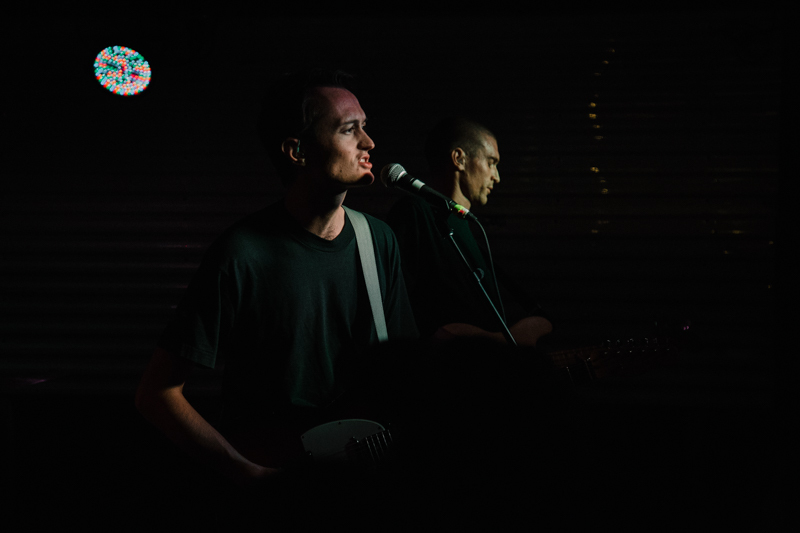 The band’s shimmery performance was enough to make everyone in the sold-out crowd forget the emotionally melancholy subject matter of the songs they were performing. If Zauner’s sixth Salt Lake performance was any indicator—it’s no doubt that her seventh will be on a much bigger stage. Ought frontman Tim Darcy kicking off the band’s first song of the night. 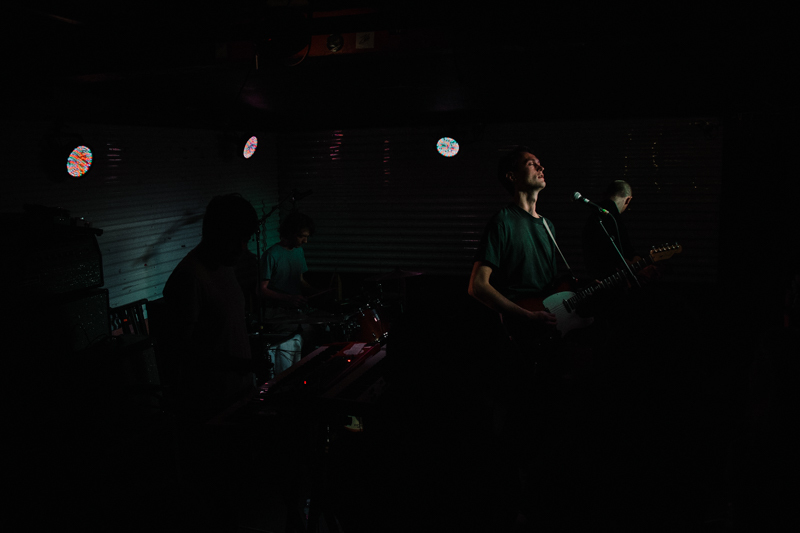 Post-punk group Ought opening the show for Japanese Breakfast. 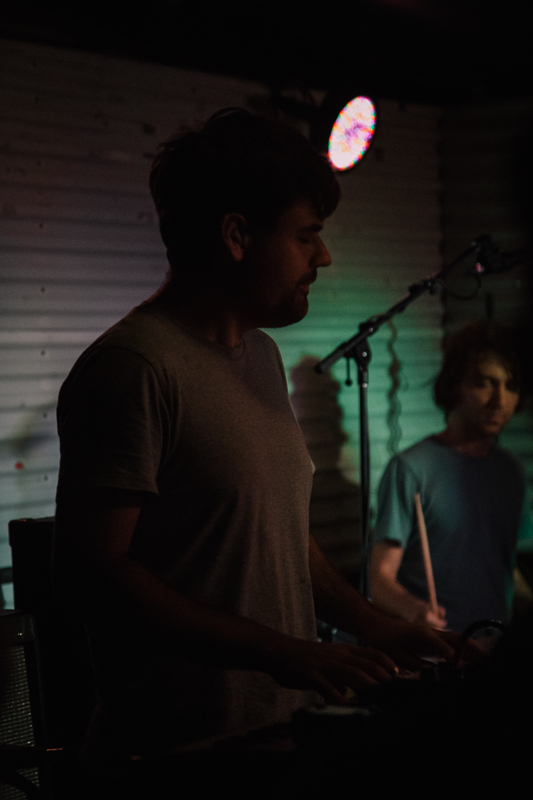 Tim Darcy and Ought bassist Ben Stidworthy. 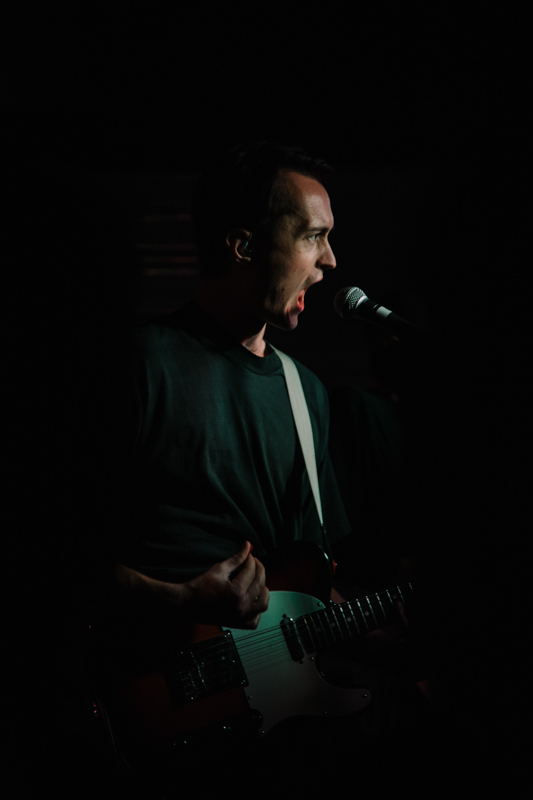 Darcy belting melodies that harken back to post-punk of the ’80s. 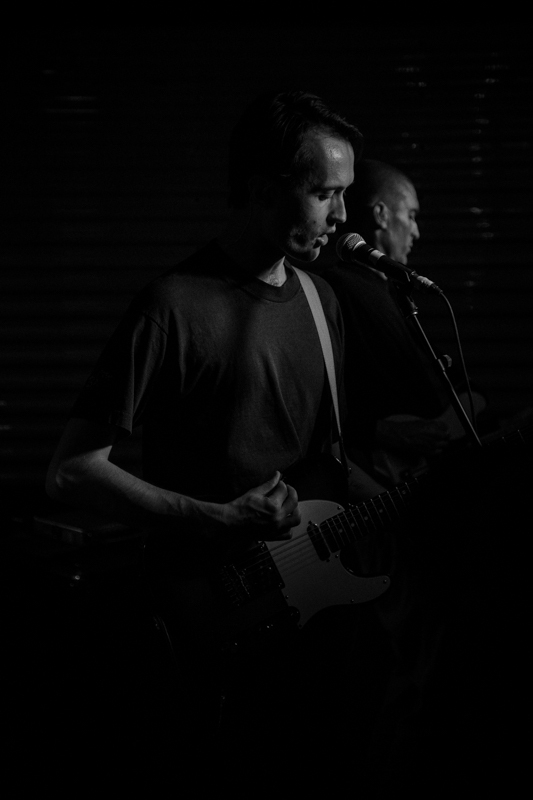 Darcy skillfully layering guitar riffs over the band’s up-tempo grooves. 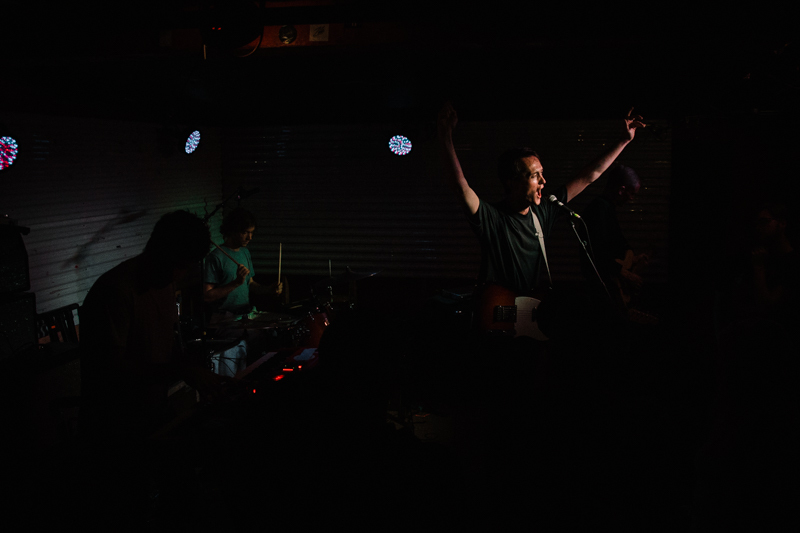 Darcy finishing the Ought set by conducting the audience in a sing-along. 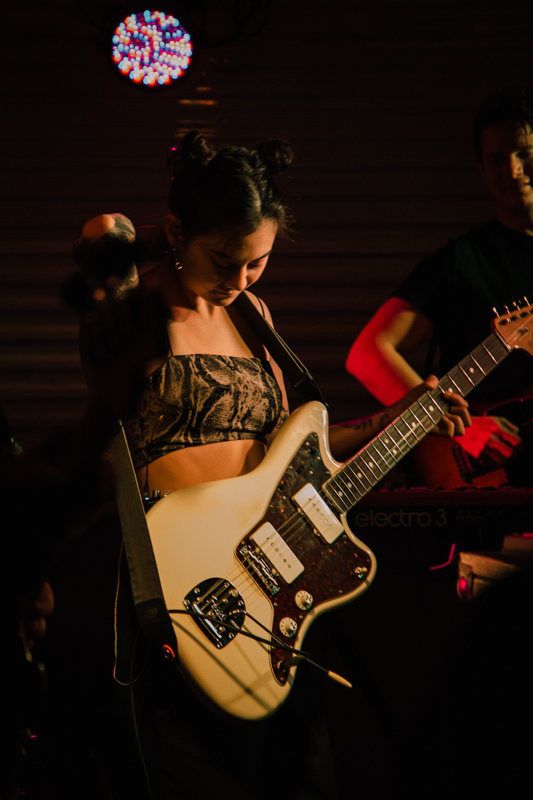 Michelle Zauner donning her guitar for the opening number of her set as Japanese Breakfast. 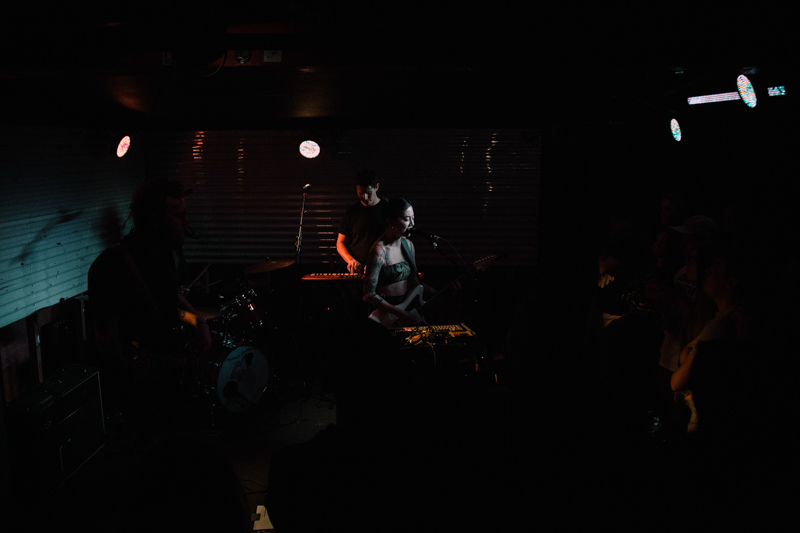 Zauner and her band occupying the dark Kilby stage. Michelle Zauner effortlessly performing songs from her multi-genre catalog. A glimpse of Zauner’s numerous artful tattoos. 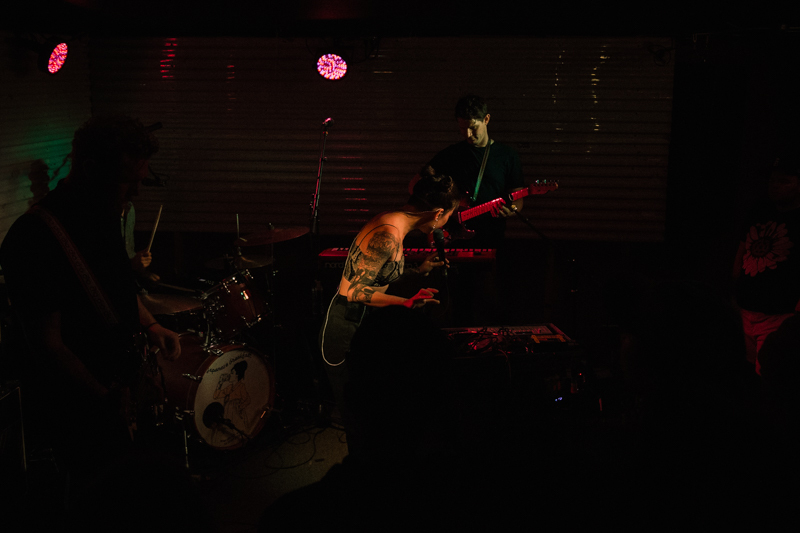 Peter, touring guitarist for Japanese Breakfast, taking to the pedestal for a guitar solo. A smiling Zauner sharing a fleeting connection with the audience. Michelle Zauner conveying powerful, emotional lyrics. Zauner stepping out of the stage lights and getting personal with the front row. 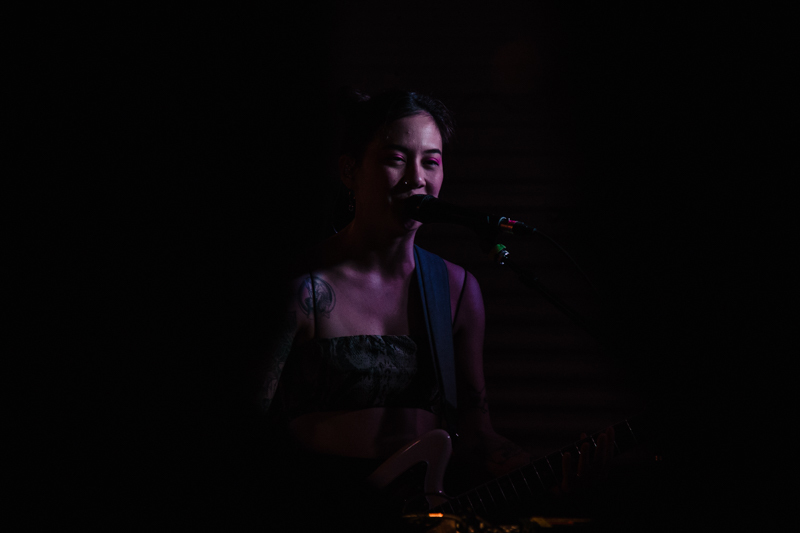 An intense moment of music during Japanese Breakfast’s set. Zauner waiting for her cue. Zauner breaking up the set with a few solo acoustic tracks.